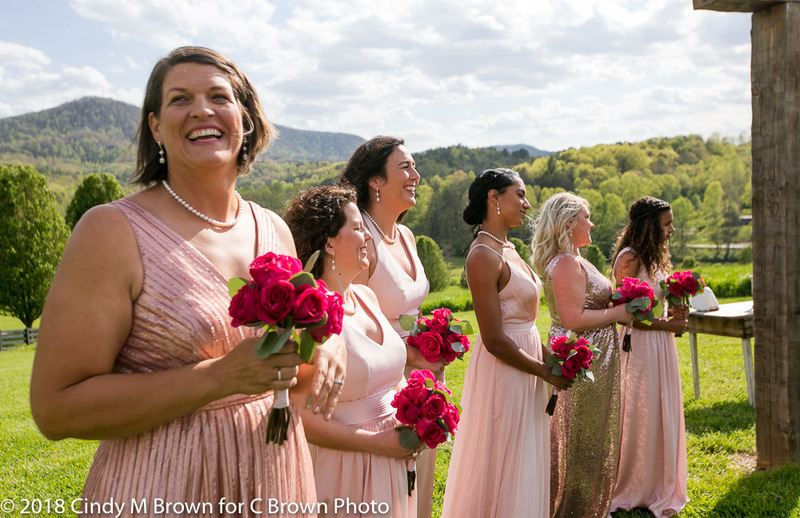 Sharing a few more favorites from Helen and Brandon’s amazing North Georgia mountain wedding at Aska Farms in Blue Ridge. The groomsmen play ping pong. A toast with the guys. the wind has her way. yes, it was that windy. can we light this candle? Looking for a wedding photographer to tell the story of your wedding?